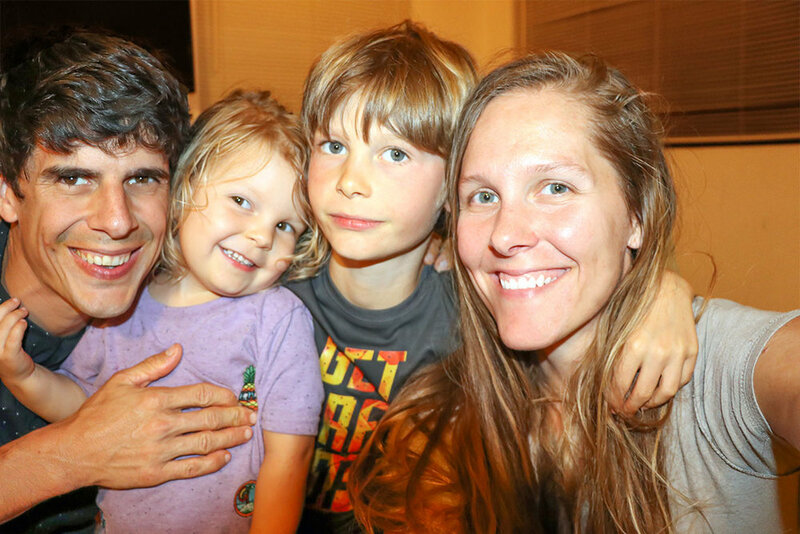 In 2015, Patrick, Sarah, and Axel South turned their world upside down to pursue their dream of becoming familypreneurs. They craved time freedom so that they could enjoy growing as a family, and they wanted to create something positive for the world... together. Four years later, and they have done just that. They also added another awesome member to the family, River girl, back in 2015! They have learned so much, the most important of which, is how to love people more.